Rwanda and Afghanistan have graduated from IEEW’s PEACE THROUGH BUSINESS® program. economic growth and stability in these regions. the PEACE THROUGH BUSINESS training boot camp in Dallas July 10–16. 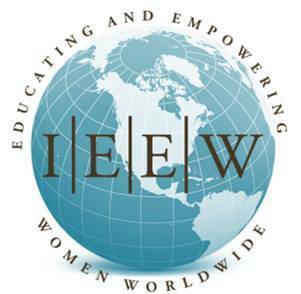 in Afghanistan and Rwanda,” said Dr. Terry Neese, founder and CEO, IEEW. equality and supporting women in the workplace. across the United States to accomplish its work. To learn more visit our website. practices to our services, products, governance and employee benefits. diversity and inclusion, and environmental and social responsibility. follow us on Twitter at @BankofAmerica. to register for news email alerts.